Was a stay at home mom to my husbands 5 kids for 15 years then Went to college and got my assoc. degree in paralegal. After 17 years of marriage my husaband Jerry was killed in an oilfield accident. Never thought i would get over loosing my soulmate then a wonderful man came into my life Bobby and let me know that life would go on and you could have more than one soulmate in a lifetime. Loved going to Tony Blakleys house we always had fun. Leslie Joyner Kreutzer posted a message. Leslie Joyner Kreutzer has a birthday today. 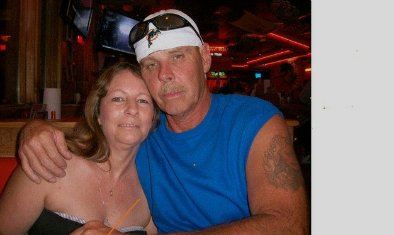 Leslie Joyner Kreutzer updated profile. View. Leslie Joyner Kreutzer joined via Class Connection Facebook app.